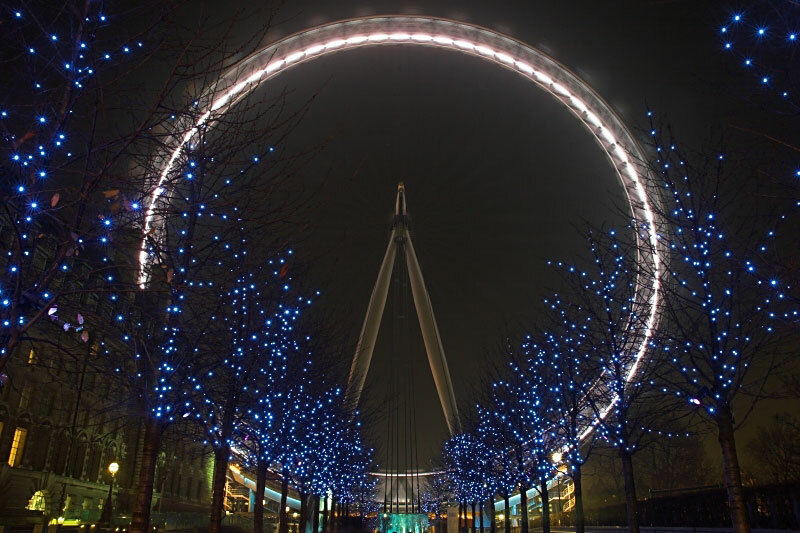 The London Eye, looking down the avenue of trees towards the river and the Eye. Fantastic. I love the symmetry and the softness. Very well done indeed.